IPC APEX EXPO 2018 is a five-day event like no other in the printed circuit board and electronics manufacturing industry. Professionals from around the world come together to participate in the Technical Conference, Exhibition, and Professional Development, Standards Development and Certification programs. These activities offer seemingly endless education and networking opportunities that impact your career and company by providing you the knowledge, technical skills and best practices to address any challenge you face. United States is most important market for electronic manufacturing Industry. 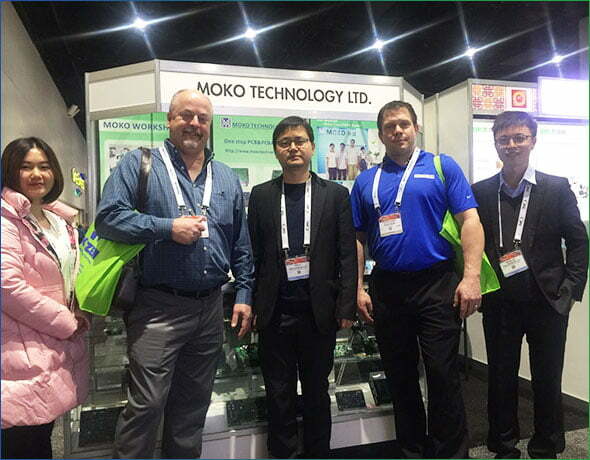 In the exhibition we meet customers from not only United states, but also Mexico, Canada ,Columbia, Brazil, Argentina.They have a great demand for electronic manufacturing service. Customer Visit our booth high frequency. 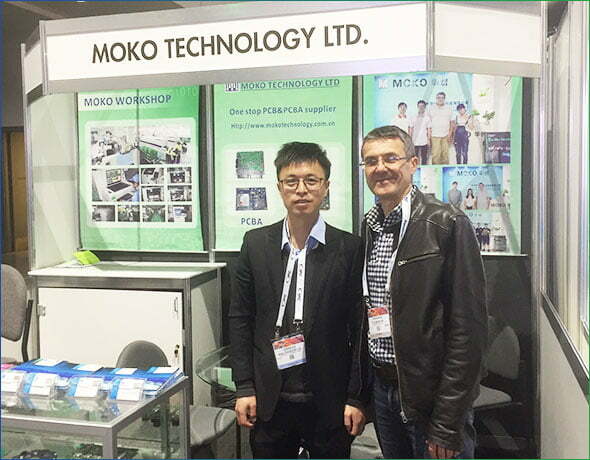 MOKO Team introduce our service in patient and Professional. And also in the technical conference, we discuss and communicate with Expert for manufacturing. How to improve the technical for assembly. We’re really happy to see our old friend in the fair. After the meeting we also visit our customers in USA.